Luxury Travel India – Page 2 – Fragrant Experiences!! Agra is the former capital of Hindustan (India). It is a city on the banks of the river Yamuna in the state of Uttar Pradesh. Though Agra’s history is largely recognized with Mughal Empire, the place was established much before that and has linkages since Mahabharata period and Maharishi Angira in 1000 BC. It is generally accepted that Sultan Sikandar Lodi, the Ruler of the Delhi Sultanate founded Agra in the year 1504. After the Sultan’s death, the city passed on to his son Sultan Ibrahim Lodi. He ruled his Sultanate from Agra until he fell fighting to Babar (who became the first Mughal Emperor) in the first battle of Panipat in 1526. The golden age of the city began with the Mughal rule. It was known then as Akbarabad (after the Mughal Emperor Akbar) and remained the capital of the Mughal Empire under the Emperors Akbar, Jahangir and Shah Jahan. Shah Jahan later shifted his capital to Shahjahanabad (now old Delhi) in the year 1649. The famous Mughal emperor Akbar raised the towering ramparts of the Great Fort, besides making Agra a center for learning, arts, commerce and religion. Akbar also built a new city on the outskirts of Akbarabad called Fatehpur Sikri. This city was built in the form of a Mughal military camp in stone. His son Jahangir had a love of gardens and flora and fauna, and laid many gardens inside the Agra Fort. Shah Jahan, known for his keen interest in architecture, gave Akbarabad its most prized monument, the Taj Mahal. 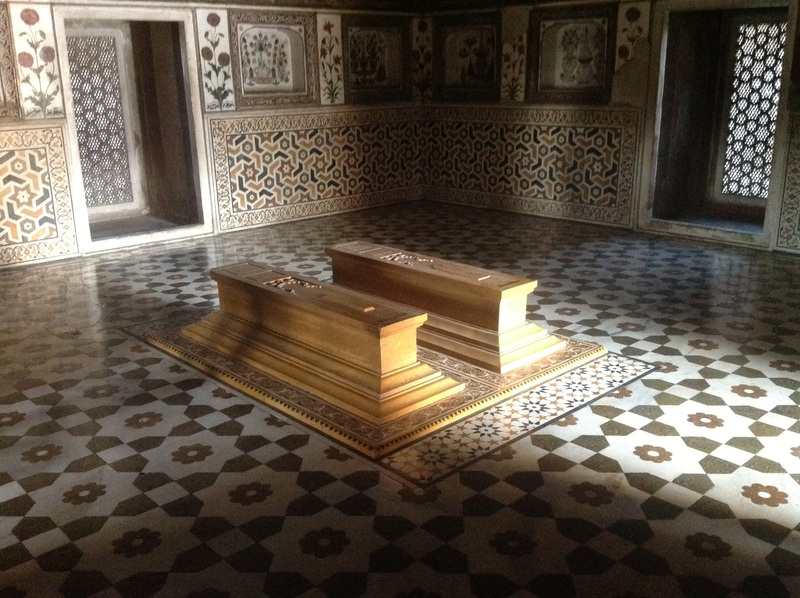 Built in loving memory of his wife Mumtaz Mahal, the mausoleum was completed in totality in 1653. Shah Jahan later shifted the capital to Delhi during his reign, but his son Aurangzeb moved the capital back to Akbarabad, usurping his father and imprisoning him in the Fort there. The sight of a white marble mausoleum, raised on a platform and graced by 4 minarets on each corner, reflected in the watercourse that runs through the ornamental gardens is an unrivaled tourist attraction in Agra. 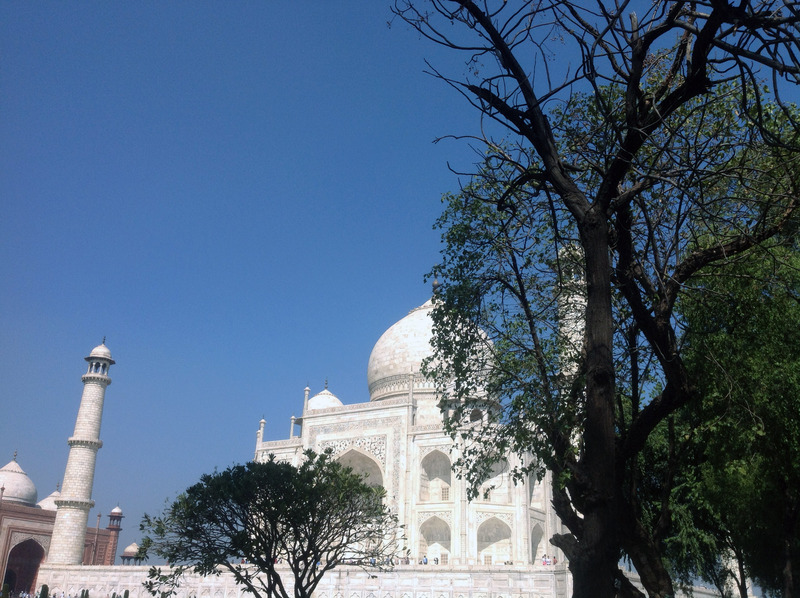 Taj Mahal, a symbol of undying love, has been summed up by Ghalib, the famous Urdu poet, as a rebuff of an ordinary man’s love for his beloved, in whose memory he cannot build a monument of such magnificence. 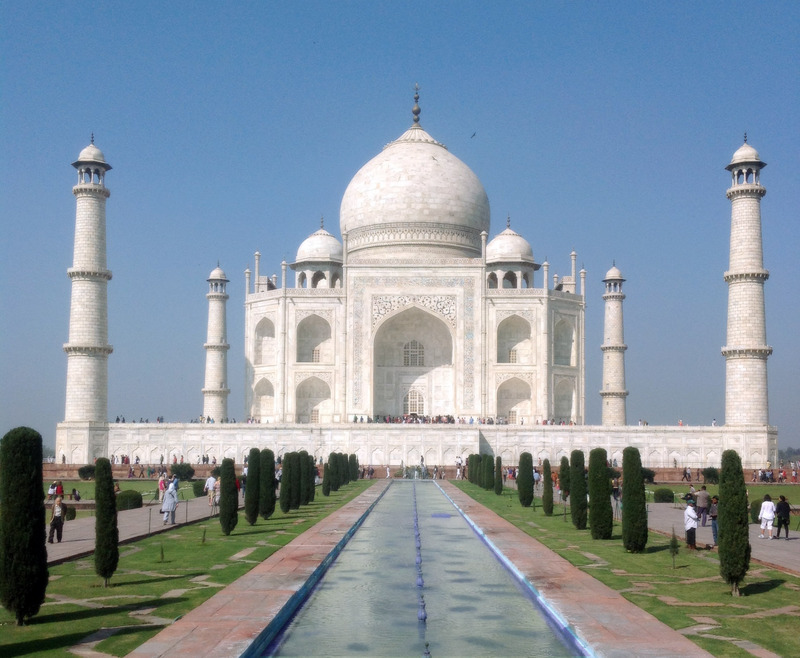 Today, Taj Mahal is a major tourist attraction in Agra, and is open to all even on full moon nights, so that you can take your beloved by the hand and walk down the gardens as moon and its entourage of stars light your path on your tour to Agra. Besides Taj Mahal, there are plenty of tourist attractions in Agra that will keep your hands full while in Agra. Go sightseeing in Agra. Visit Fatehpur Sikri, which was the political capital of India’s Mughal Empire under Akbar’s reign from 1571 till 1585 and regarded as the crowning glory of his architectural legacy. Taj Mahal is a perfectly symmetrical monument that took 22 years (1631–1652) of labor and 20,000 workers, masons and jewelers to build, and is set amidst the landscaped gardens. Built by the Persian architect, the Taj Mahal is on the south bank of the Yamuna River. It can be observed from Agra Fort from where Emperor Shah Jahan gazed at it for the last eight years of his life, as a prisoner of his son Aurangzeb. It is an acknowledged masterpiece of symmetry. Verses of the Koran are inscribed on it and at the top of the gate are twenty-two small domes, signifying the number of years the monument took to build. Enjoy the Saga of the Taj at Kalakriti Cultural and Convention Centre, a series of play depicting the immortal love of Shajahan for Mumtaj Mahal- his beautiful wife, the lavish lifestyle of Mughal era and emaculate hardship of the artisans for 22 years that created the most precious specimen of craftsmanship. Sheesh Mahal – Literally meaning ‘Glass Palace’, was the royal dressing room adorned by tiny mirror-like glass-mosaic decorations on the walls. 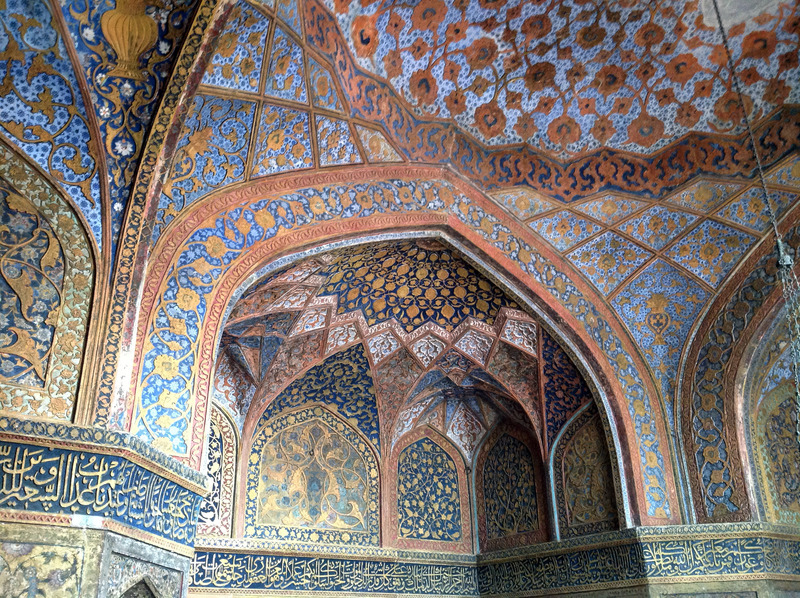 Diwan-i-Am – It was used as a communications ground between the public and the aristocracy and once housed the Peacock Throne. Diwan-i-Khas – A hall of private audience, it was used to welcome kings and dignitaries. The Anguri Bagh – It houses 85 square, geometrically arranged lush gardens. 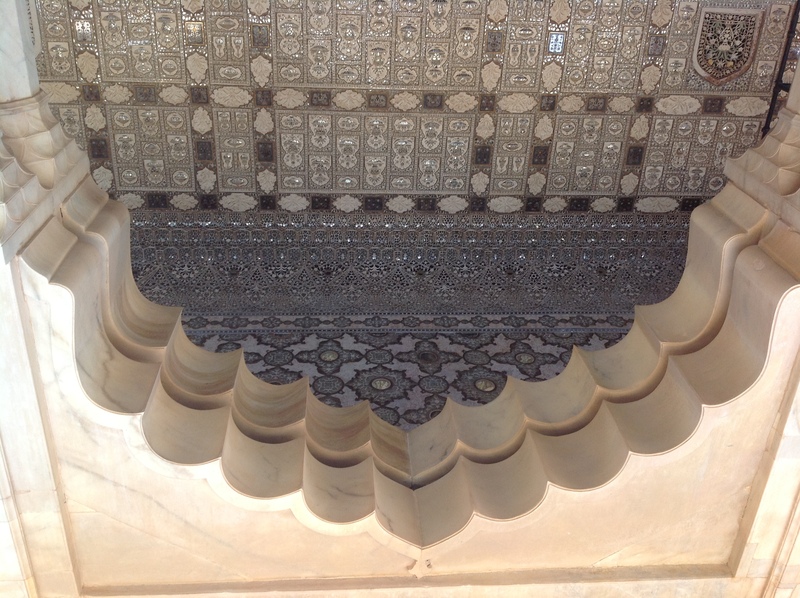 Khas Mahal – An immaculate white marble palace. 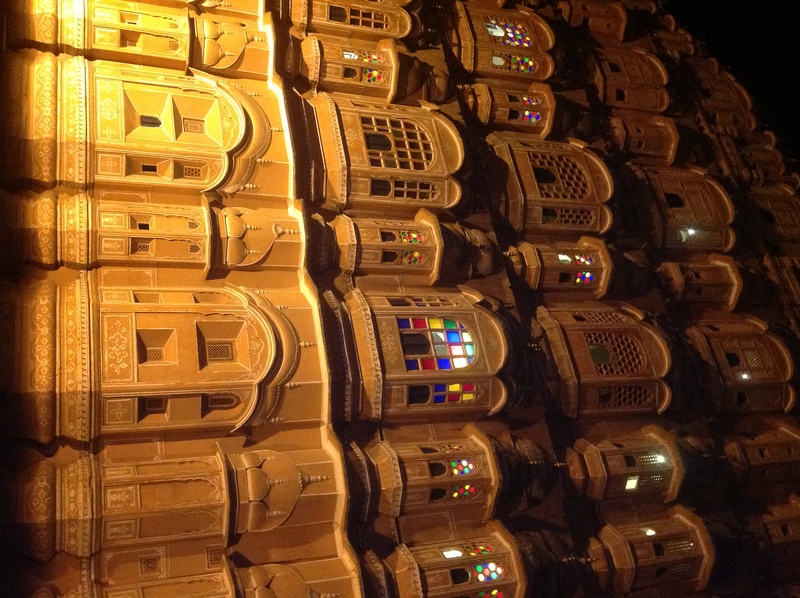 Mina Masjid – Literally meaning ‘Heavenly Mosque’, it is a tiny mosque closed to the public. Nagina Masjid – Literally meaning ‘Gem Mosque’, it was designed exclusively for the ladies of the court. Musamman Burj – A large, octagonal tower with a balcony facing the Taj Mahal. Proceed on a tour of Sikandra. Akbar’s tomb in Sikandra is an exquisite example of different styles of architecture. This tomb signifies the characteristic flavor of the styles and architecture used in Agra Fort and Fatehpur Sikri. Visit Itmad-ud-Daulah’s tomb, which is a highly ornate structure, which is looked upon as a precursor of the Taj Mahal as far as intricate carvings and inlay work are concerned. Itmad-ud daulah contains cenotaphs of Mirza Ghiyas and Asmat Begum, parents of the powerful Mughal Empress Noor Jehan, Queen of Jahangir, an exceptional beauty and an astute administrator. Coming to exploring the deeper parts of the Agra city; one can feel the lingering presence of the bygone years and charm of the rulers, emperors & kings who once adorned the city, to their own desires. The Mehtab Bagh or Moonlight Garden is on the opposite bank of the River Yamuna from the Taj Mahal. Shopping experience in Agra is mostly remembered as visiting the lanes of different local bazaars filled with an array of handicraft & handloom articles, and spotting that mini Taj replica in various sizes at every corner of the bazaar. Leather items at Agra are famous for their quality. These include leather sandals, purses, bags and decorative items. 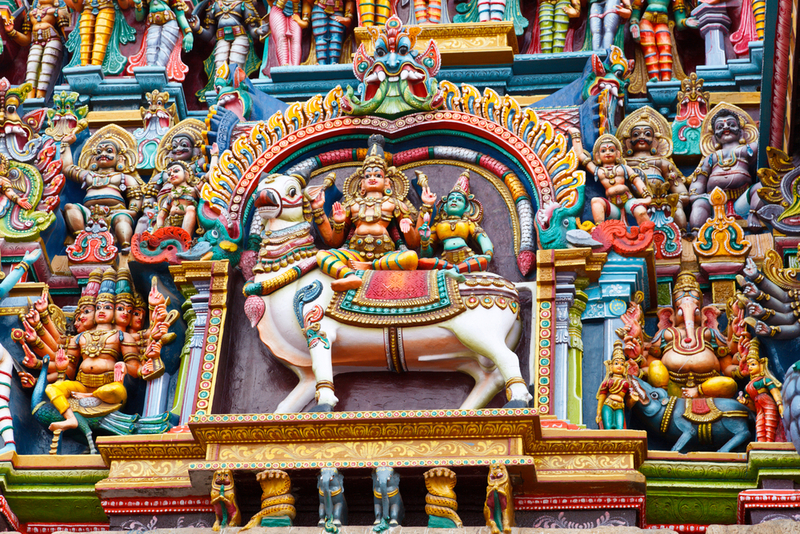 There are lots of handicraft emporiums that offer a variety of sandalwood and rose wood items along with brass decorative pieces and stone carved images. The fine work done by the local artisans in the city is notable and the markets of Agra are the best place to explore exquisite pieces of fine Zari embroidery work, stone inlay work and precious gemstones. 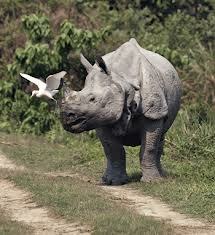 One can find most of the big emporiums concentrated in the area not far from Taj Mahal. Yet, those of you who can steer through the narrow lanes of the city markets of Kinari Bazaar, Raja Mandi, Fuhaara and Lohamandi can get their hands on the best bargains. Eating out in Agra is an unforgettable experience that can take you back to the bygone era of mughlai food and dining, where spices, essence and hospitality come together to create the magic, right in your plate! Several of India’s famous meat dishes come from the north where Mughal influence introduced considerable sophistication. The superb Mughlai cuisine with its luscious sauces of milk, curd, cream and crushed nuts is a hit in major restaurants of this city. There is rich, creamy kormas; tender steak like pasandas in an almond sauce; nargisi kofta; an array of kebabs; dalmoth; petha and more. Esphahan, located in the plush Oberoi Amarvilas, will have you feeling like an emperor after eating one of their extraordinary meals. Inspiring Awadhi fare, traditionally from Lucknow, is recreated here with outstanding aplomb. Enjoy the live classical Indian music and exceptional service while you work your way around one of their Thali (plate) — it’s the best way to taste as many of Esphahan’s delectable dishes as possible. Taj Khema is in the proximity of the Taj Mahal and offers a great view of the Taj Mahal. In Hotel Taj Khema, the guests can choose from a wide range of Indian and continental delicacies. Relax and enjoy the scrumptious food here, overlooking the Taj Mahal in all its pristine glory. Along with food you are also entertained with beautiful Indian folk music and cultural shows with a new theme every month. At the Only Restaurant, bamboo-lined walls and red tablecloths set the scene and attentive staff serves up a big range of vegetarian and non-vegetarian dishes in styles such as Mughlai, Afghan, Chinese and Continental. Do not miss the Maharaja Thali here, showcasing a traditional meal – good variety and taste. Visit Pinch of Spice for a quick buffet or an Indian meal. Quick service accompanied by generous portions of good food with typical spices, kormas, and tikkas. 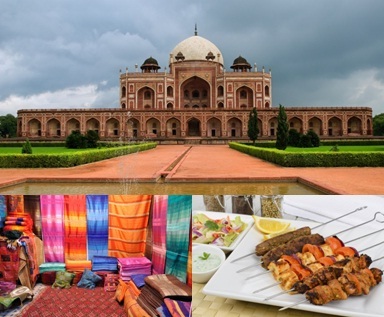 Some Boutique hotels in close proximity to the Taj Mahal provide amazing rooftop restaurants where you can enjoy a sundowner cocktail with scrumptious kebabs of Mughlai cuisine, with Taj as a backdrop. Udaipur is one of the most famous historical places of Rajasthan in Western India. This city is also known as The City of Lakes. Udaipur was founded in 1559 by Maharana Udai Singh II as the final capital of the erstwhile Mewar kingdom. Legend has it that Maharana Udai Singh II came upon a hermit while hunting in the foothills of the Aravali Range. The hermit blessed the king and asked him to build a palace on the spot, assuring him it would be well protected. Maharana Udai Singh II consequently established a residence on this site. In 1568, the Mughal emperor Akbar captured the fort of Chittor, and Udai Singh moved the Mewar capital to this very site of his residence which became the city of Udaipur. Udaipur became a princely state of British India in the year of 1818. As the Mughal empire weakened, th Sisodia Ranas, and later Maharanas also called Suryavanshi (descendants of Sun God), who had always tried to oppose Mughal dominance, reasserted their independence and recaptured most of Mewar except for Chittor. Udaipur remained the capital of the state. Udaipur is also recognized for its palaces and vistas. These palaces are the symbols of romance, war, architecture, and the history of mankind. Udaipur, also known as the Venice of The East, is the most awe-inspiring destination in India, its rich history and heritage is befitting its picturesque setting. Founded by Maharana Udai Singh in 1559, it has many manmade lakes and palaces, and fondly referred to as Rajasthan’s most romantic city. 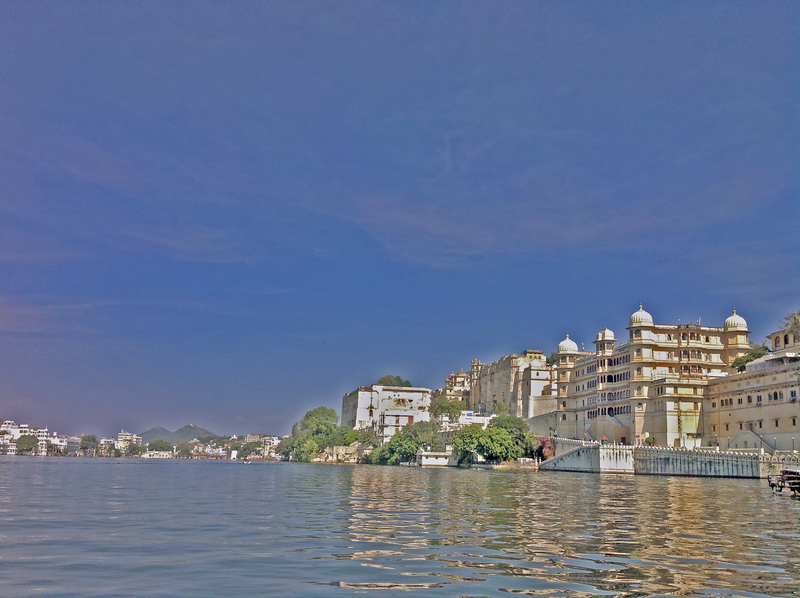 Udaipur combines traditional beauty with scenic surroundings and association with a glorious past. It stands in a valley, amidst green hills, on the banks of the wide, steel-blue Lake Pichola. Marble palaces rise from little islands in the lake, merging in the blue skies. The Maharana’s palace crowns the ridge on which the city clusters. Udaipur is replete with fantastic hill top fortresses, exotic fairy tale palaces and gripping legends of medieval chivalry and heroism. Udaipur rivals any of the world’s famous creations of the Mughals with the Rajput love of the whimsical!! Go sightseeing in Udaipur. Start your exciting journey at Lake Pichola. This is the famous lake in Udaipur, where Taj Lake Palace is situated. The Lake palace covers an entire island in Lake Pichola. Many of the old palaces have been converted into plush arenas, providing ideal setting for travelers to luxuriate and enjoy hotel’s hospitality. 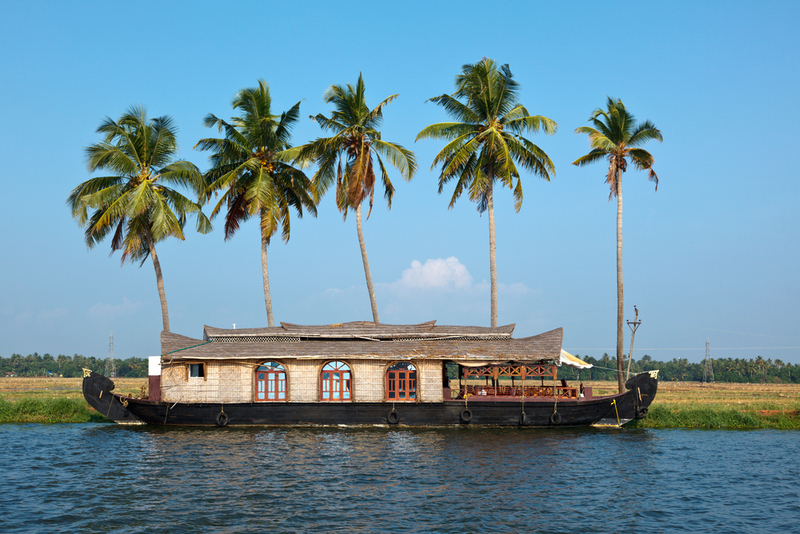 You can witness the magnificent beauty of the lake, enjoy a boat ride and let the exotic warmth of the place seep into your senses. Visit City Palace, which is a conglomeration of buildings added to by various Maharanas; despite this, the palace manages to retain a surprising uniformity of design. 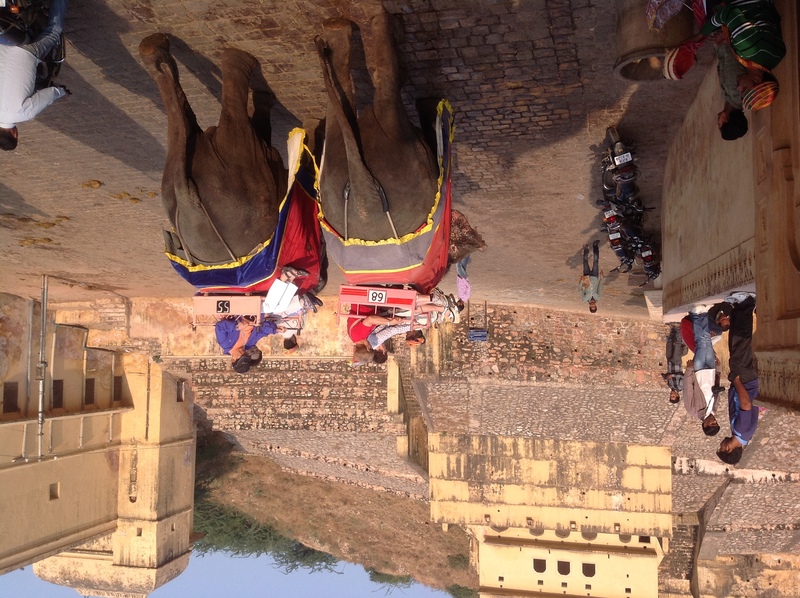 The entrance is through Hathi Pol along the main street of the old city, past the Jagdish Temple. The Mor-Chowk (Peacock courtyard), gets its name from the mosaics in glass decorating its walls. The China chitrashala is noteworthy while a series of wall paintings of lord Krishna are on display in Bhim Vilas. There are numerous other places such as Dilkhush Mahal, Sheesh Mahal and Moti Mahal. The Krishna Vilas reminds of the Princess of striking beauty who poisoned herself to avert a bloody battle for her hand by rival Prince. The paintings, mosaics, intricately carved chhatris and the architecturally brilliant façade, all contribute to make a visit to the City Palace a truly memorable experience. Visit the Crystal Gallery, located in the Fateh Prakash Palace—it contains a rare collection of Osler’s crystal ordered from England by Maharana Sajjan Singh in 1877. 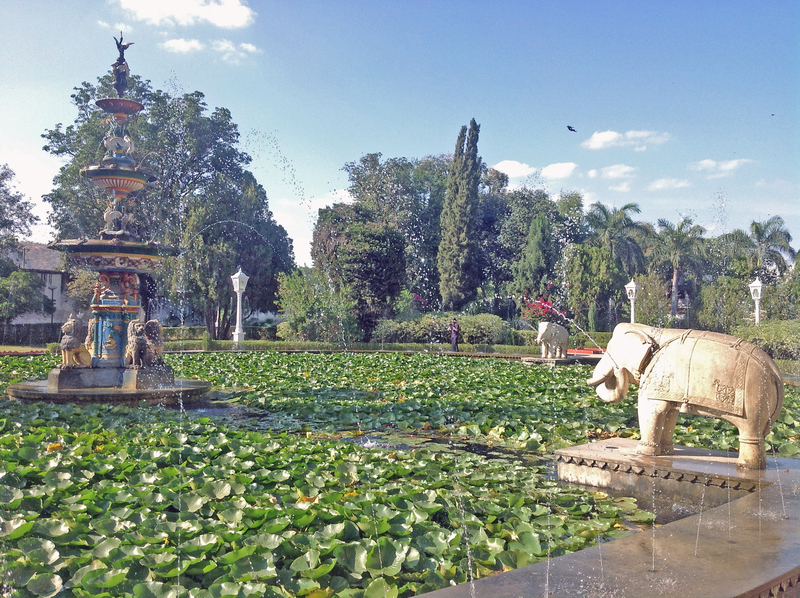 Take a stroll through Sahelion Ki Bari (Garden of the Maids). You can also visit Swaroop Sagar, Udai Sagar and Fateh Sagar lakes in this ‘City of Lakes’. Being an important city of Rajasthan and India as well, Udaipur has the tints of bright colors and you can certainly discover these gorgeous hues in every corner of its lively markets. Udaipur has myriad number of small shops, big showrooms and roadside stalls that would offer you an extensive variety to choose from. Udaipur offers an exquisite range of handicrafts and souvenirs to the travelers. These items range from hand-made toys, colorful puppets, intricate wall hangings, wooden pen stands and quills, beautiful cloth lanterns, handmade papers, etc. 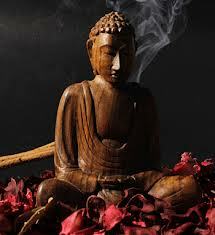 There is also an assortment of pottery that can be availed in both metal and mud. Pottery covers all kinds of pots, plates, vessels and different kinds of containers. Apart from this, brassware and terracotta sculptures are also popular. Regarding clothes, you can grab traditional clothes in batik and hand prints. Dyed saris and textile are also famous among the tourists. Silver jewelry is the main attraction and there is much to choose from to complete your ensembles. Around the streets of City Palace, you will find ethnic miniature paintings that are made in the creative style of the Mewar School of Art. Coming to the Bazaars, Hathi Pol, Bada Bazaar, Chetak Circle, Bada Bazaar and Palace Road are some of the popular shopping arcades of Udaipur. Also, emporiums like Rajasthali and Sadhna offer a variety of products under a single roof; you will get the quality products at a fixed price here. However, the real charm of shopping comes in exploring the streets of Udaipur bargaining with the local vendors. So, while touring Udaipur take out some time to shop in the vibrant markets of Udaipur. Udaipur offers exotic and mouth watering array of cuisines, for both vegetarian and non vegetarian gastronomes. Influenced by Vaishnavism, Udaipur cuisine is primarily debarred of non-vegetarian dishes. Udaipur is famous for its Dal-Baati-Churma, Gatte-Ki-Sabzi, Kachori and Mirchi Bada. Meals are usually comprised of lentils, vegetables and a fantastic variety of spices to pamper your taste buds. Lentil curries, yoghurt soups with deep fried breads and chilli fritters complete the feast. Okra, dried mango and Sangri (thin beans) go together with most of the dishes. However, for people who love non-vegetarian food, there are many restaurants that can surprise the visitors with their offerings. There is a strong presence of multi-cuisine restaurants that provide cuisine to suit every palette – ranging from Chinese and Thai to Continental and Italian food. Submerge in the essence of India with the magnificent Udaivilas. Winner of several awards, Udaivilas, offers fine international cuisine, authentic flavors of Rajasthan or an option to enjoy a quiet drink, all presented with views of the City Palace and Lake Pichola. The atmosphere helps you unwind appropriately in the lap of luxury as you savor mouth watering delicacies. Taj Lake Palace’s fantastic location complements sublime cuisine in exquisite restaurants. Asian, Indian, Contemporary Western, Italian dishes and cocktails are all taken to the highest level in the hands of their master chefs. Resident Guests can choose a restaurant by the lily pond, poolside or on the rooftop. Royal butlers are on hand to arrange a private table anywhere that suits guest preference. The open air Sheesh Mahal Restaurant at The Leela Palace, Udaipur, provides a perfect setting for a romantic meal under the stars. Feast on the exquisite local flavors served with legendary hospitality reminiscent of the great and vibrant past of the Indian Royalty. Among the various restaurants, Savage Garden is very atmospheric, with indigo walls and tables in alcoves or in a pleasant courtyard. The food served here consists of Mediterranean cuisine with Italian and Middle Eastern influences. 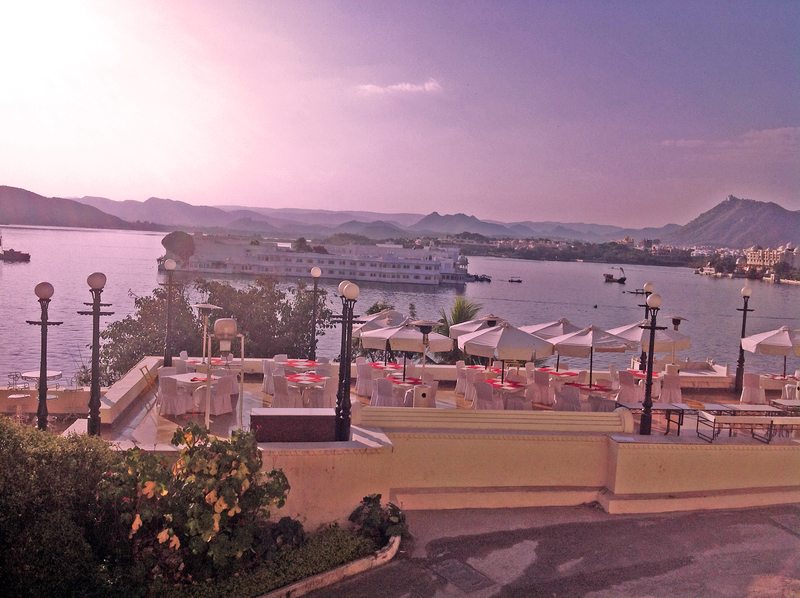 There are many Rooftop Restaurants, housed in small heritage hotels around Lake Pichola that offer a panoramic view of the city and serve a range of cuisines, matched with pleasant service and great hospitality. The restaurant at the Jagmandir Island Palace is beautifully decorated and the setting is exquisite. An enthralling boat trip is just the beginning to reach here. Once on the island, enjoy delicious array of cuisine in the indoor air-conditioned restaurant on the water edge, glimpsing the palaces shimmering in Lake Pichola. Superb curries accompanied by a collection of wines, lend a Royal Touch to this gourmet experience. It is advisable to book beforehand to ensure that the amazing dining experiences in Udaipur don’t elude you.